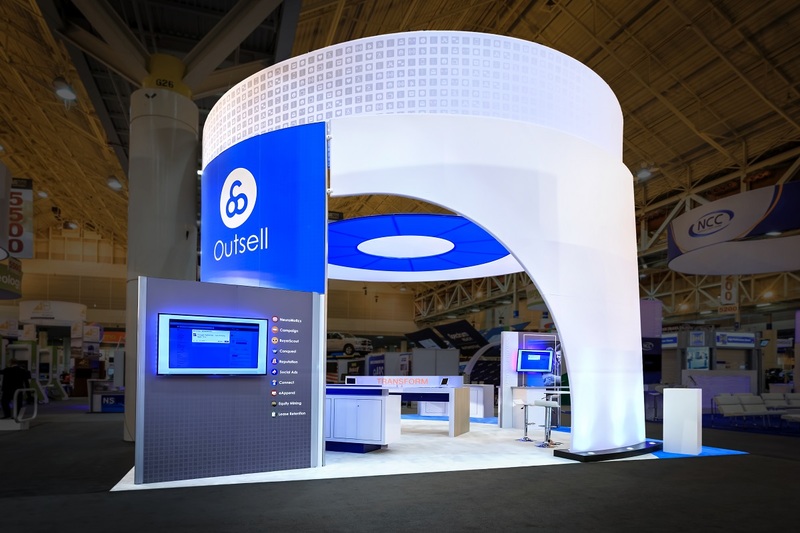 Outsell attended the New Orleans convention with a brand new booth to greet dealers and received remarkable reception on the design. Several convention-goers stopped by just so they could take photos of the booth. 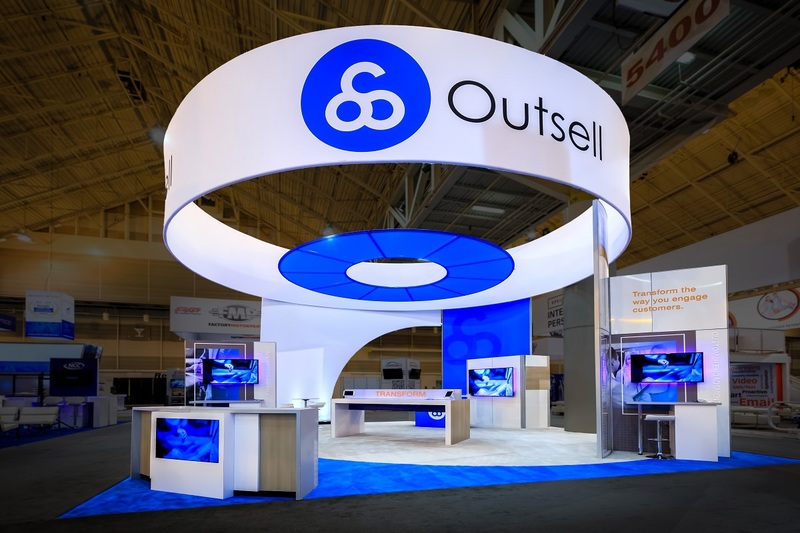 We couldn’t be more pleased with how the booth represents Outsell and how we engage customers, being inviting from all sides for continual traffic that helped build some fantastic relationships for the new year. 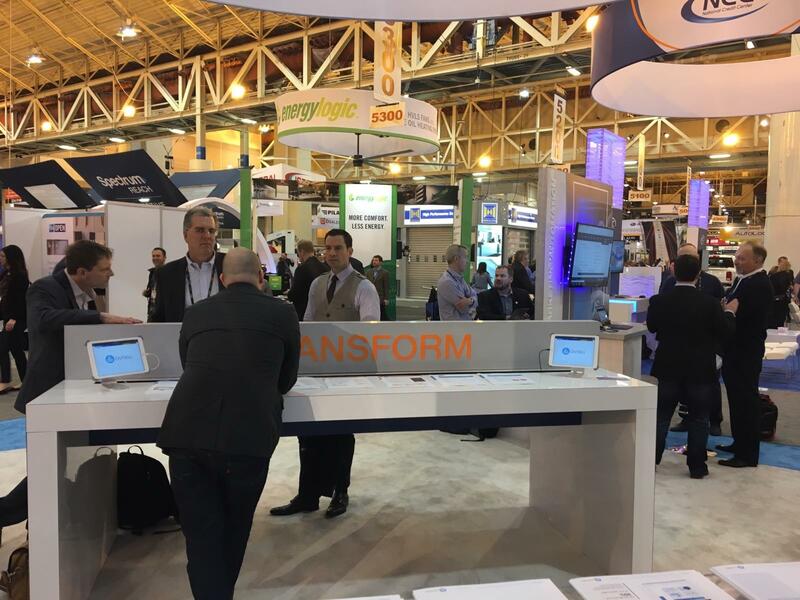 It was especially rewarding to have dealers and other vendors come up to us, remembering when we were a smaller presence with a more subdued booth along the back wall, and remark on how clear it is that we’ve grown as a successful solution for dealers and have become a major player in their digital marketing efforts. 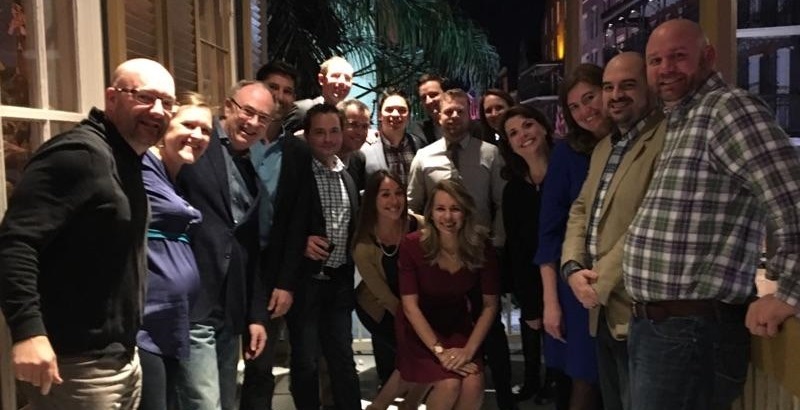 We convened our first-ever Customer Advisory Board (CAB) the Thursday of the convention to start the event on a high note, gaining great feedback on the Outsell platform, guidance on product direction, and how we can better serve our clients. 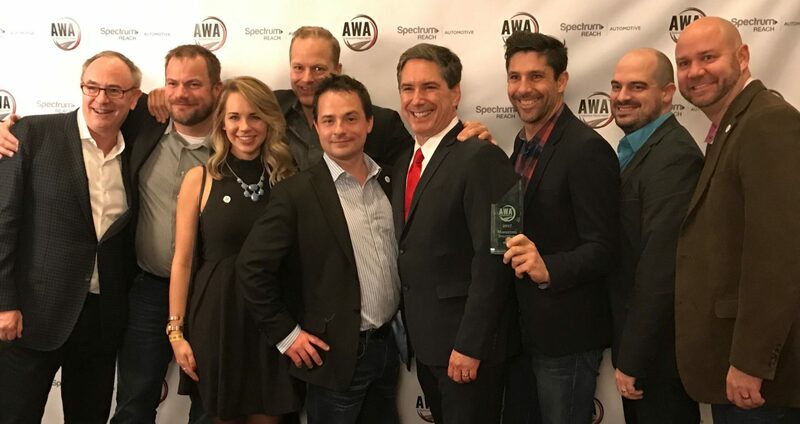 NADA continued to be a win for Outsell when we were announced as a top marketing solution for auto dealers at the Automotive Website Awards, created by PCG Companies. The AWAs provide car dealers with an independent review of automotive technology, and we were honored to be counted among the select few recognized. 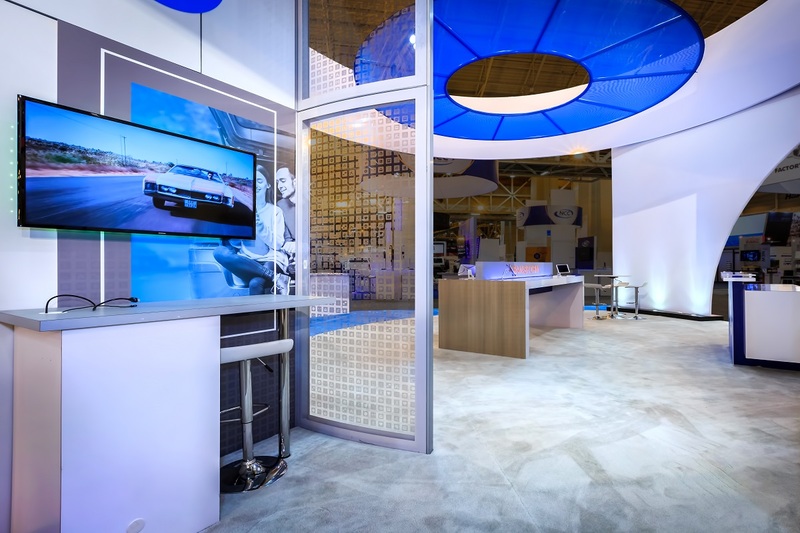 “Winning products in the marketing solutions category are those that we believe can help dealers to sell more cars in a digital age, as they are designed to increase the sales opportunities that dealers can have with in-market shoppers,” said Brian Pasch, Founder, PCG Companies. 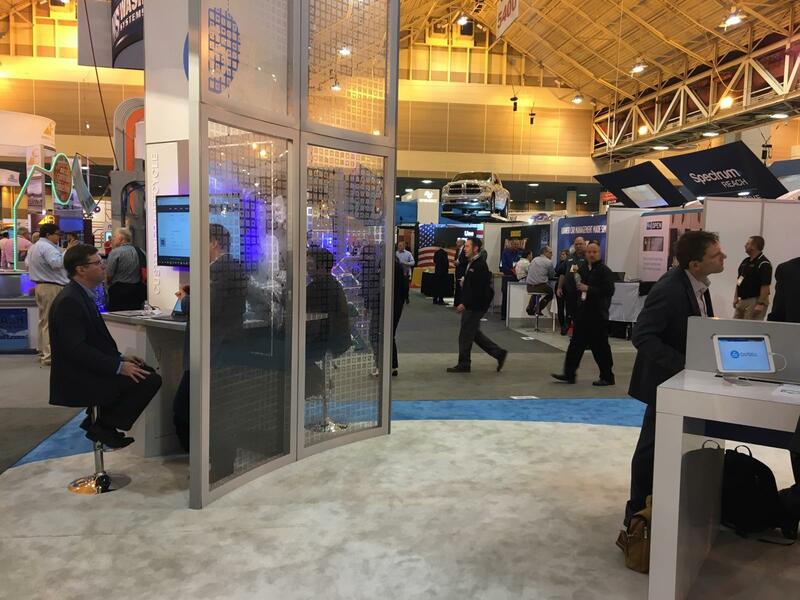 We’ve also seen some great momentum surrounding the new features and products launched at NADA. Single Consumer View: for dealers to view everything they know about a customer in one place including current vehicle, service and sales history, and engagement with past marketing campaigns. Automated Review Solicitation: giving dealers the ability to automatically request reviews from customers and guide them through the process of posting those reviews. CDK Integration: as a CDK integration partner working toward certification to ensure quick, simple and secure connections and data sharing. “All these new enhancements are designed to help simplify the process of engaging consumers across channels and individualizing offers and content for auto dealers’ customers, including reaching customers via their preferred channel,” said Bryan Harwood, Outsell’s CTO. 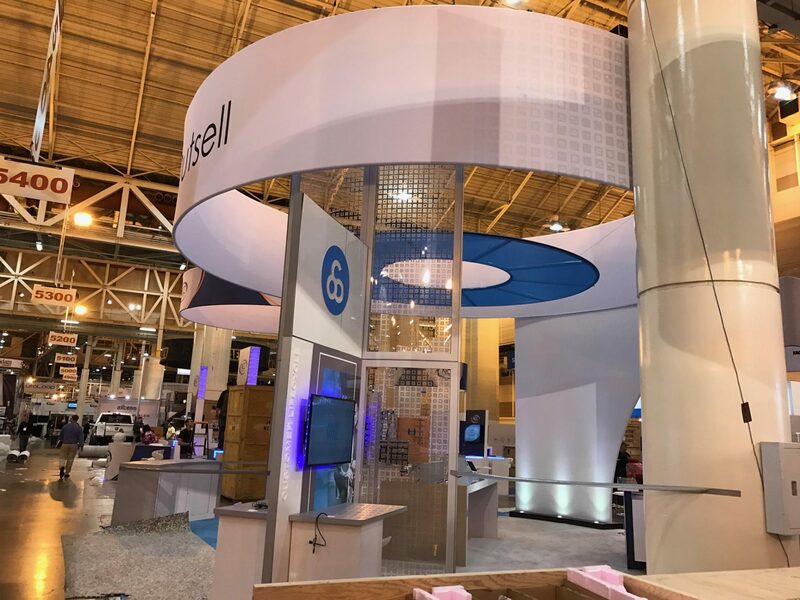 It was an exciting way to kick off 2017 and we are carrying the momentum from the show throughout the organization. Thank you to everyone who stopped by the booth! 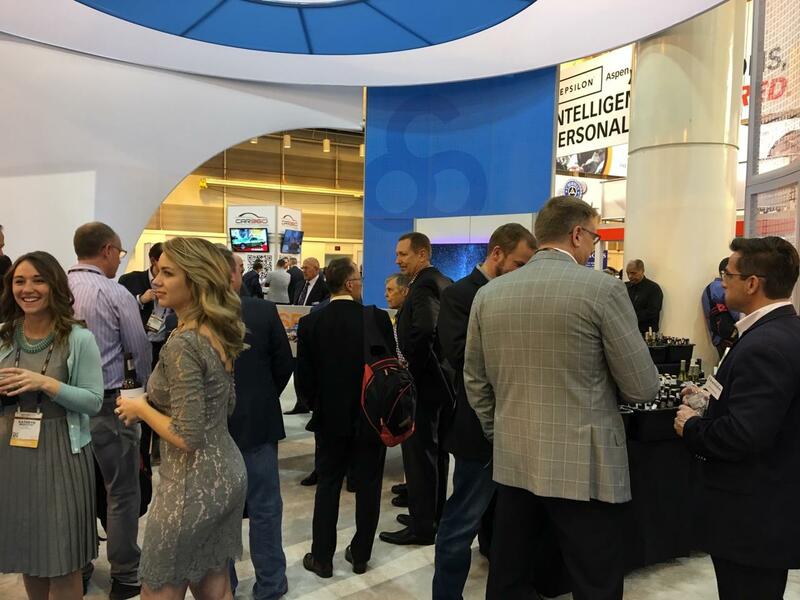 We hope you enjoyed learning more about Outsell and how automating your marketing efforts utilizing technology featuring artificial intelligence increases consumer engagement. 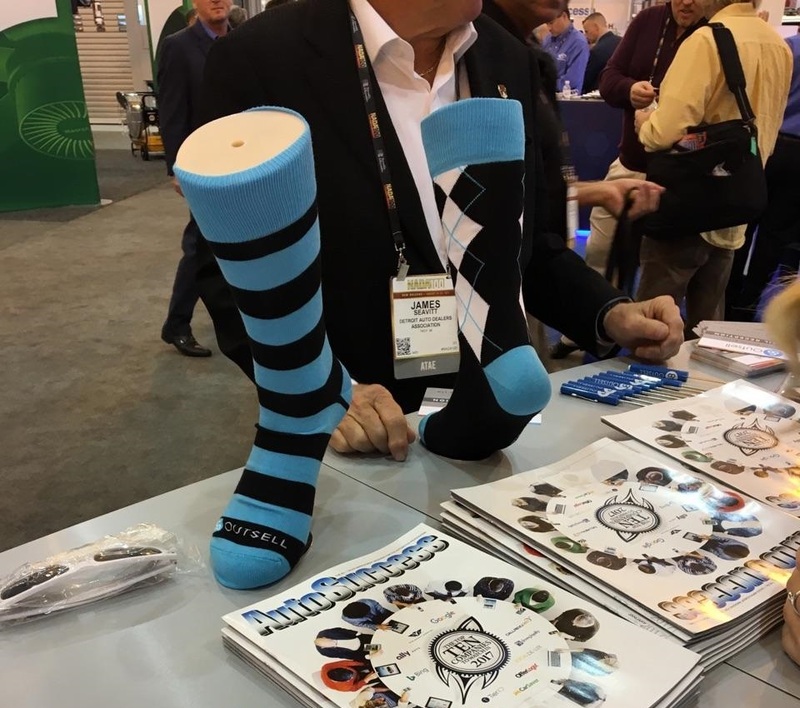 We’re also happy to see that our Outsell branded socks were a huge hit. We’re a fan of them too. Please provide your contact details and we’ll get back to you.